Premiering this Sunday on HBO is the new show Game Of Thrones. Based on the books by George R.R. 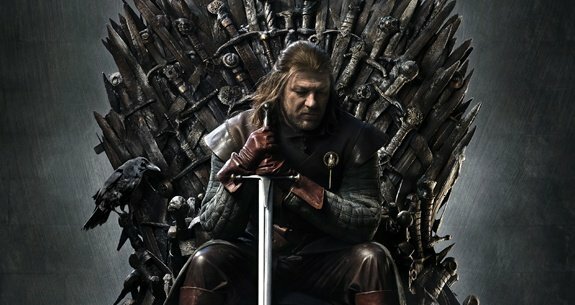 Martin, Game Of Thrones stars Sean Bean, Peter Dinklage and Lena Headey among others. To get audiences prepared for the show, HBO recently aired a 25 minute making of video which is well worth a watch if you’re looking forward to the show. For those unfamiliar with the source material, it will “chronicle the violent dynastic struggles among noble families for control of the Iron Throne of Westeros.” Check out the making of video below and remember to tune in on April 17th at 9pm to catch the series premiere!